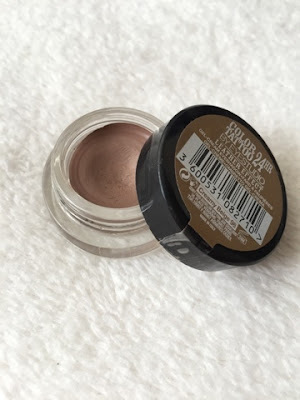 The first product is one of the ever so hyped Maybelline colour tattoos in 'Creamy beige.' I like to use this as an eye shadow base and set it with a couple of matte shades, to achieve a quick and easy, natural look. As the shade is rather subtle, it's perfect for everyday wear. The consistency is creamy, coats well and clings the shadows on, to ensure they're long lasting. I absolutely love it and will certainly be using it more on days I want toned down eye makeup. 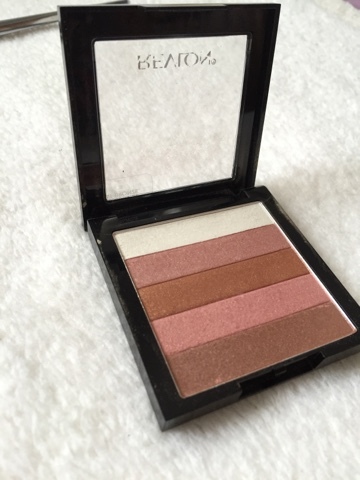 Another favourite is a product I've been using a lot recently, the Revlon shimmer brick in '030'. I bought this a couple of months back in a makeup bundle, yet never really gave it a go till the past few weeks. 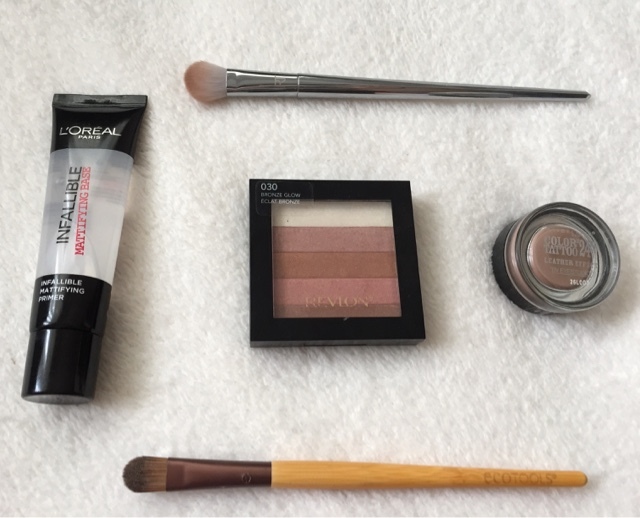 You can either swirl your brush around the pan for an overall bronze glow or what I've been liking to do is using the top two shades as a cheekbone highlight. The mixture of dusky pink and white washed cream, combines to create a gorgeous shimmer on the tops of the cheeks - I love it! 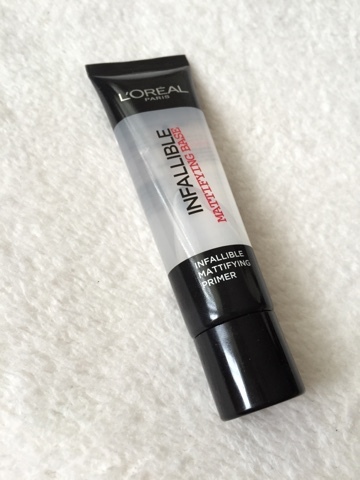 The next beauty favourite is the incredible L'oreal's infallible primer. I'm completely and utterly obsessed with this product, it does everything a primer can do plus more! It smooths out the skin for foundation, reduces oil, keeps your makeup in place all day long and even ensures the oily areas ( mainly my T zone) stay matte throughout. I've written a more in depth review about it - however to sum it up, the primer amazing and if you need something to hold you makeup in place, this is for you. 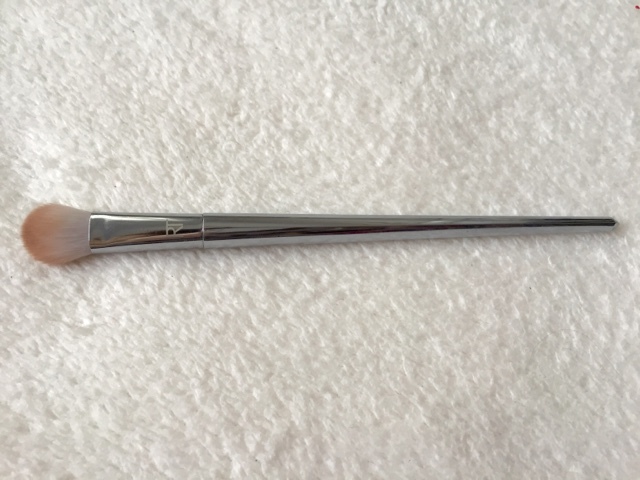 One of my favourite tools of the month has been the stunning '200' brush from Real Techniques bold metal range. I picked this up half way through February I would say, as you can therefore imagine it's quite a new favourite. I've been using this to blend out eye shadows, yet due to it's denseness, I reckon it'll be perfect for concealer too. I love the design to these brushes, they look incredibly high end! The quality like all Real Techniques brushes is amazing, the bristles are so soft, despite being packed together quite densly. I love it and can't wait to experiment more! 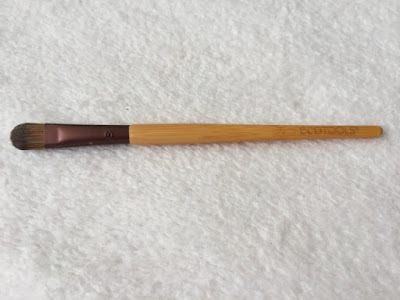 The last favourite it another tool and it's Eco tools concealer brush. I received the starter set of these brushes for Christmas and have been completely impressed with the range. This one in particular, I've loved for packing on eye shadows as I find it clings to the shadow well and applies it efficiently, minimising the fall down. 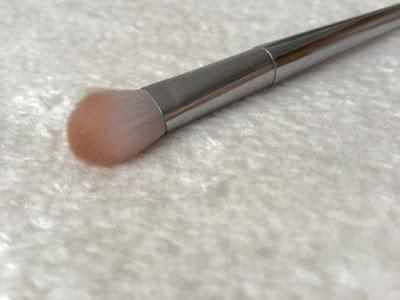 The brush is incredibly soft, it feels like higher end quality and I love the entire natural styling of these! 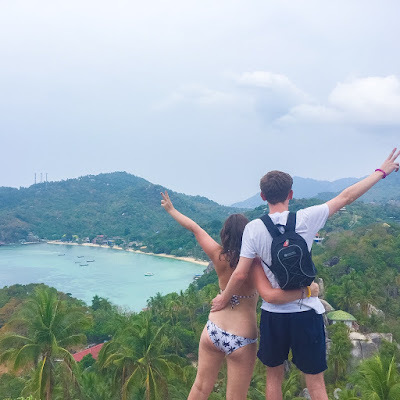 I hope you enjoyed my February favourites post. What products have you been loving over the past few weeks? Lovely faves there Della 😊 I love the colour tattoos so much, I want more haha. The brushes are lovely too. Fab Blog Post hun. I keep going back to my color tattoo, I love it! The colour tattoo products are nearly always fantastic. Great post! Everyone is raving about that L'oreal Primer and the foundation too, maybe I should get it.